This week on the Virtual Curriculum Fair, we are talking about Exploring Our World: Social Studies and the Exploratory Sciences. 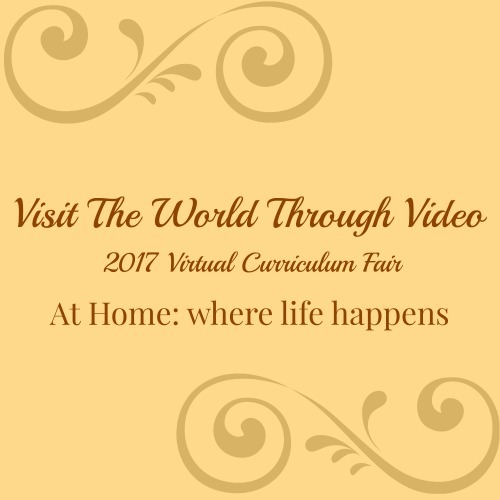 Be sure to visit the Homeschooling Hearts and Minds to catch all of the posts related to this, and all, themes of the 2017 Virtual Curriculum Fair. Social studies, history, geography – these are all favorite topics of mine both for teaching and learning. There is so much to be gain from any contact with these. Whether it be reading a difficult text and getting through it or just having fun with a simple game, I enjoy just about every aspect of learning about the world. One of my favorite ways is to watch a video about it. We keep our Netflix handy and have recently added Amazon Prime. We have shelves stocked with documentary videos and a library system that we pull videos from often. Nothing can bring you more information about a place than seeing it. But what do you do when you cannot visit in person? Watch a video on it. 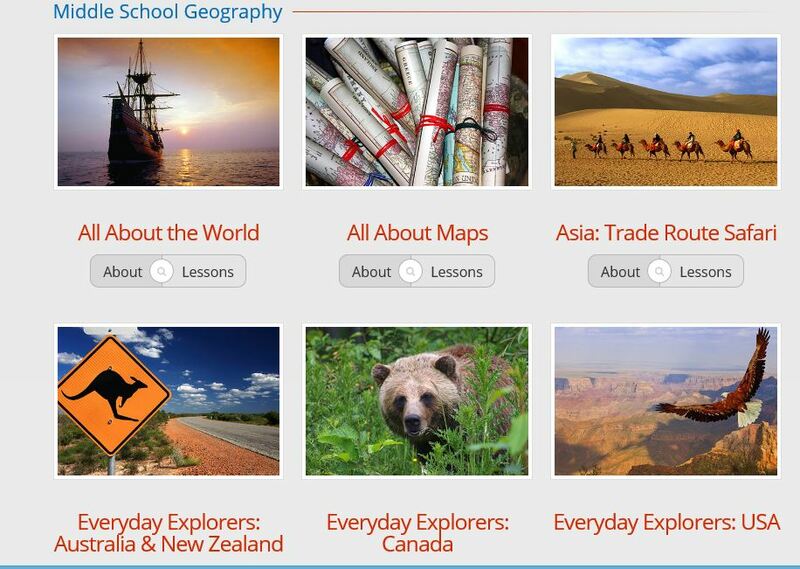 Other than the previously mentioned resources, we have a couple of other that have proved to have a lot of fantastic videos for learning about our world, geography, and cultures. SmartKidz Media Library has been one of those. We reviewed it a couple of years ago and we still find things on there that complement what we are reading and learning about. Recently it involved castles. I am currently browsing for things on Greece. They have a couple that we will check out soon. 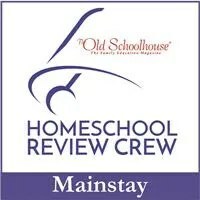 Another fantastic resource for video based classes is SchoolhouseTeachers.com. We are so blessed with this resource. 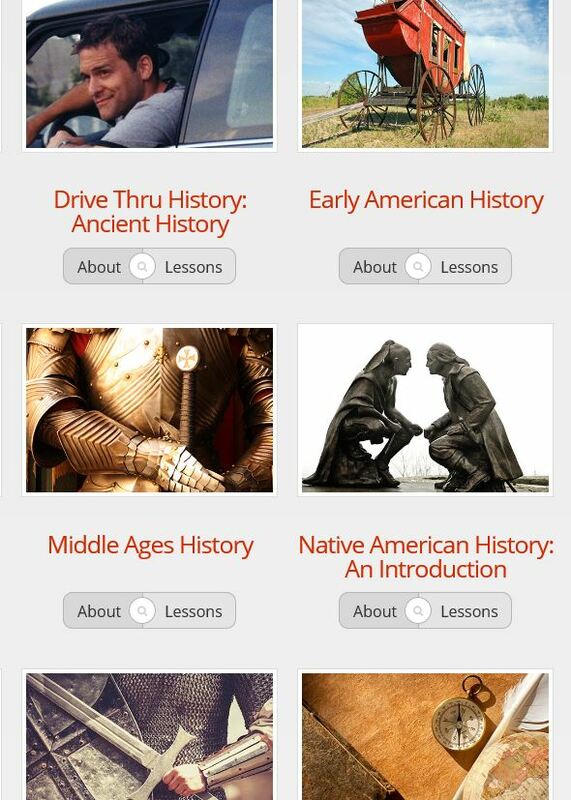 They include Drive Thru History as part of their course options and these are going to be fantastic! A third resource that we have access to (through SchoolhouseTeachers) is Right Now Media. There is a large variety of religious resourced at this site, some of it highly applicable to a middle school or high school level history. Missionary stories make a wonderful cultural resource, as well. Each of the previous resources also have a number of options for science titles. I just think there is no substitute for seeing something. And when you can do so in person, it is a great option to pull out a video that will show it to them. So, don’t be afaid to pull out those videos and spend some time exploring that place you just read about in literature or a history text. My girls always remember more when it is tied to something else. If you have written a post related to the theme of Exploring Our World, please link it up! watching videos can really bring things to life can’t they? The right teacher can bring so much information to bear too can’t they? We use a lot of video, too. Youtube is such an amazing resource just to visually connect with a place or concept. When we were studying the Amazon, we watched a couple minutes about a different animal every day and it gave them such a nice connection with what we were studying! Studying the Amazon sounds really interesting. And what a great idea of a couple of minutes a day to really give them a good visual connection. My kids love when we add a video to history or science, and I love the extra connections they make!